We are a leading Manufacturer of planer blade sharpening machine from Chennai, India. We are a trusted enterprise in this domain engrossed in offering Planer Blade Sharpening Machine. 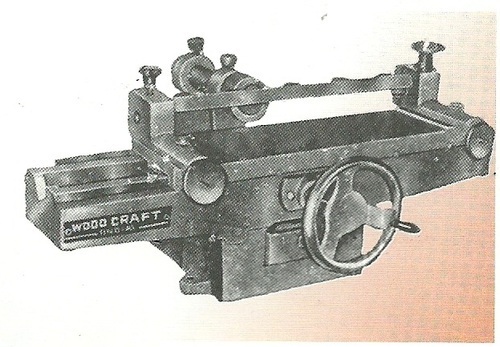 The provided machine is widely used for sharpening the blades of wooden planer. Under experts' supervision, this machine is manufactured by utilizing excellent grade components with the help of innovative technology. Looking for “Planer Blade Sharpening Machine”?